Scarlett O'Hara munched on a radish and vowed never to go hungry again. Vardaman Bundren ate bananas in Faulkner's Jefferson, and the Invisible Man dined on a sweet potato in Harlem. Although food and stories may be two of the most prominent cultural products associated with the South, the connections between them have not been thoroughly explored until now. This collection examines food writing in a range of literary expressions, including cookbooks, agricultural journals, novels, stories, and poems. Contributors interpret how authors use food to explore the changing South, considering the ways race, ethnicity, class, gender, and region affect how and what people eat. 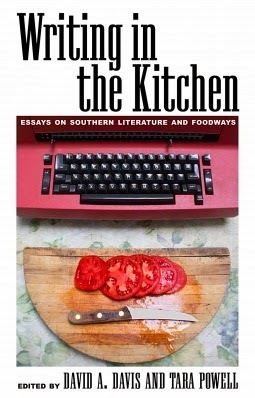 They describe foods from specific southern places such as New Orleans and Appalachia, engage both the historical and contemporary South, and study the food traditions of ethnicities as they manifest through the written word.